Rooibos is an herbal plant which is cultivated mainly in South Africa. The dried leaves of rooibos plant are brewed to make herbal infusion which is reddish brown in coloration and is commonly known as African red tea by the tea industry. Another name associated with it is a red bush tea. According to a research there are some amazing benefits of red rooibos tea, it is health friendly and helps to boost up the immune system of the body. In this article we will learn some amazing Rooibos tea benefits. 1 What is Red Rooibos Tea? What is Red Rooibos Tea? Red rooibos tea is herbal drink or beverage which has some amazing medicinal properties. It is obtained from a plant “Aspalathus linearis “which is commonly cultivated in South Africa. The rooibos is not true tea, it is generally considered as herb, when fermented the red colored tea is obtained. There are abundant health benefits of rooibos tea. The tea is popular across the globe due to its great taste and unique color. Rooibos tea taste is similar to any herbal tea and has some amazing health benefits. If we consider the red rooibos tea nutritional facts, some important substances are present in it. Polyphenols have anti-inflammatory and antioxidant properties. These antioxidants help to fight against the free radicals and hence they act as anticancer. They boost up the immune system of the body and keep the body protected from different diseases. You can take Rooibos tea for weight loss as well. Take rooibos tea to cholesterol level in the body. Another good thing about red rooibos tea is that it is absolutely free of stimulants such as caffeine and hence it is considered an ideal beverage for the insomniac people. Take a cup of Red rooibos tea for insomnia just before going to bed. Caffeine free tea can be helpful for heart health and plays important role to reduce stress and anxiety. People with mood swings can also take this tea to stay calm. Since caffeine is not present, the tea is an ideal substance to be taken without any addiction. Red rooibos tea during pregnancy is recommended since there is no caffeine in it and also helps the expecting mother to stay calm. Red rooibos tea is an amazing health friendly tea which has remarkable characteristic to reduce blood pressure. It can be taken to get instant relief from stress and other related mental disorders. 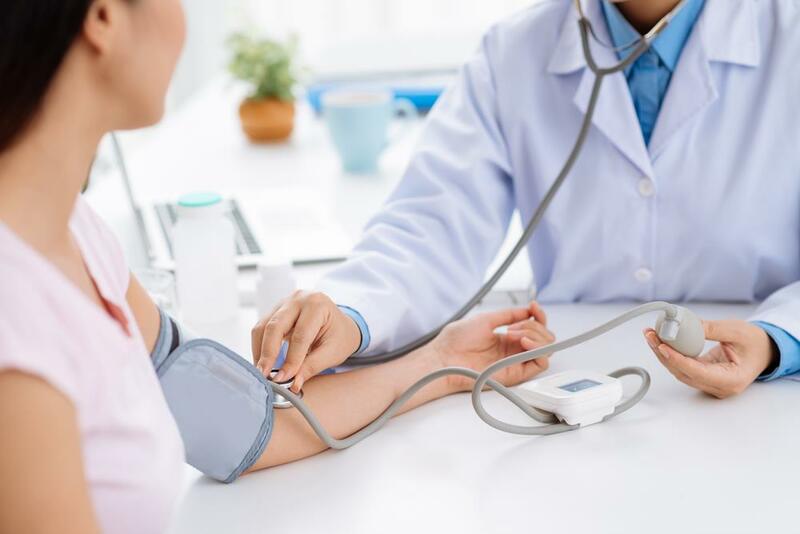 Since it helps to lower the blood pressure, it also reduces the risk of certain heart diseases and heart attacks. With the regular intake of Red rooibos tea blood pressure lowers. Also Red rooibos tea calories are negligiable hence it can be taken for weight loss and reduction of cholesterol. The ingredients in red rooibos tea act as bronchiodilators and hence it is recommended for the people suffering from certain respiratory disorders such as asthma and emphysema can take this tea to get soothing effect on their breathing. Red rooibos tea is rich in some essential nutrients and minerals which are needed for bone health. The tea contains calcium, fluoride, manganese in abundance which helps to maintain healthy bones and teeth. Therefore the regular intake of red rooibos tea is helpful to lower the risk of osteoporosis. Since manganese is present in red rooibos tea in abundance, the same mineral is proven effective to repair the bone damages and to build new bones inside the body. People taking red rooibos tea are less prone to get bone related concerns. Red rooibos health benefits are many. 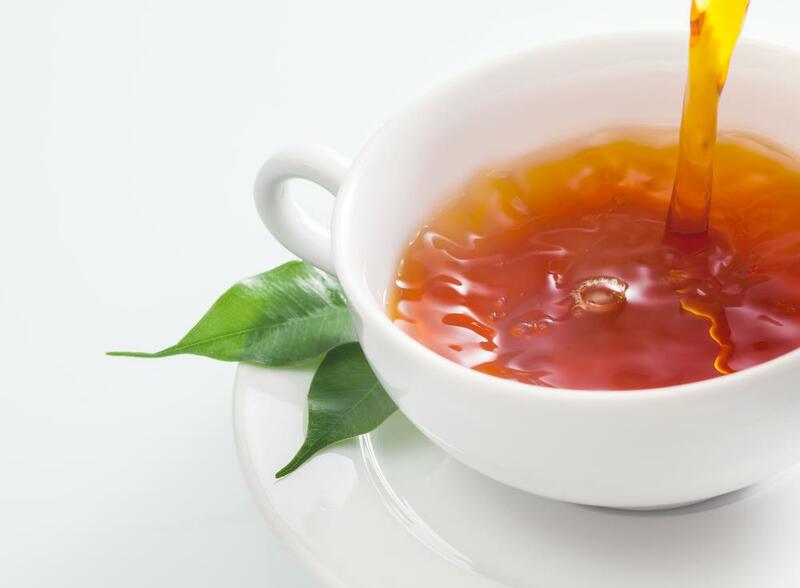 Since the tea also contains fluoride which is important for dental health. The same substance is present in tooth pastes and mouth washes. 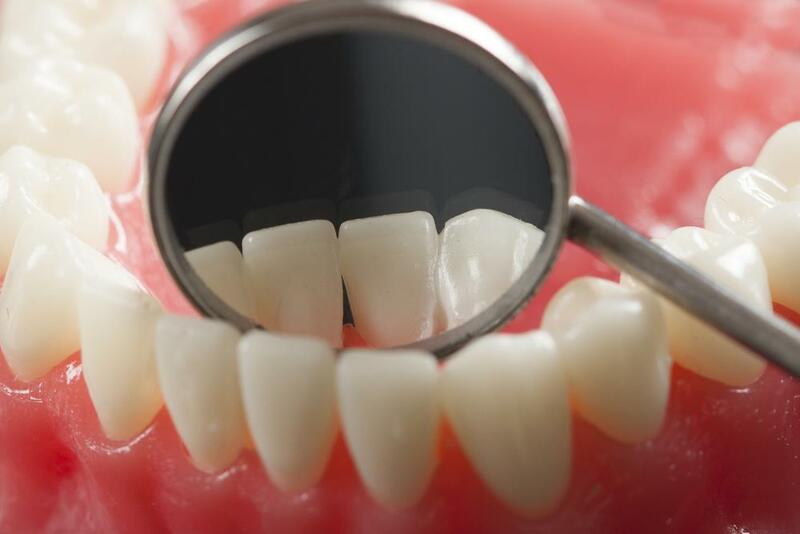 Fluoride helps to prevent dental decay and fight against dental caries. Red rooibos tea contains strong antioxidants which help to prevent certain heart diseases. As we read above, the regular intake of red rooibos tea can lower the blood pressure and stress it also promotes the level of good cholesterol in the body and lowers the rate of bad cholesterol formation. This amazing property of red rooibos tea is helpful to prevent health diseases. Red rooibos tea has a soothing effect on stomach and is an ideal remedy for colic or stomach pains in smaller kids. Due to anti-inflammatory properties of red rooibos tea, it reduces the inflammation of gastric walls and provides faster relief against hyperacidity, stomach burns, pains and indigestion. Red rooibos tea has some unique properties; it helps to maintain blood sugar level. 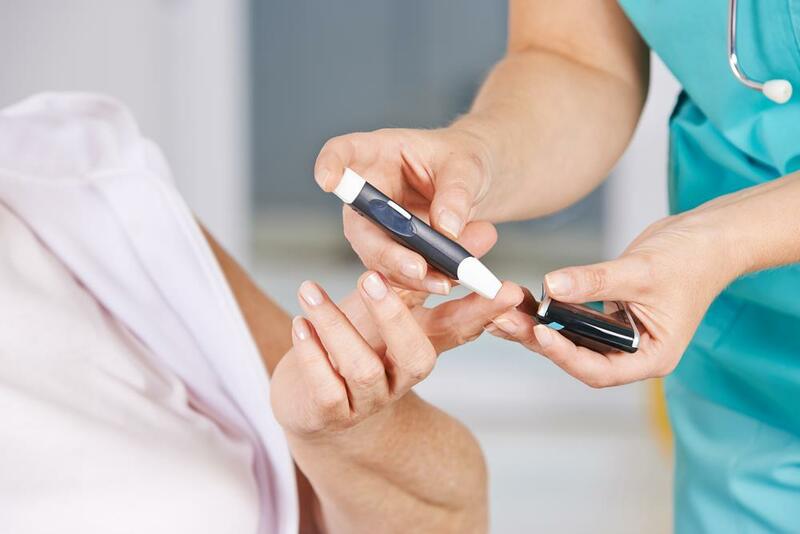 The regular intake of red rooibos tea is proven effective to reduce the risk of type II diabetes as it boosts up the pancreas to produce more insulin. Red rooibos tea is anti-inflammatory in nature and hence it can reduce the skin inflammation and is considered ideal remedy for acne. Rooibos tea for acne is helpful due to the treasure of skin friendly minerals in it. The tea also contains zinc and alpha hydroxy acids which are skin friendly. Zinc is helpful to fight against premature aging and wrinkles on the skin. Take this tea twice a day to make your skin look fresh and glowing. Red rooibos tea is helpful for us in many ways. There are no specific side effects related to it. 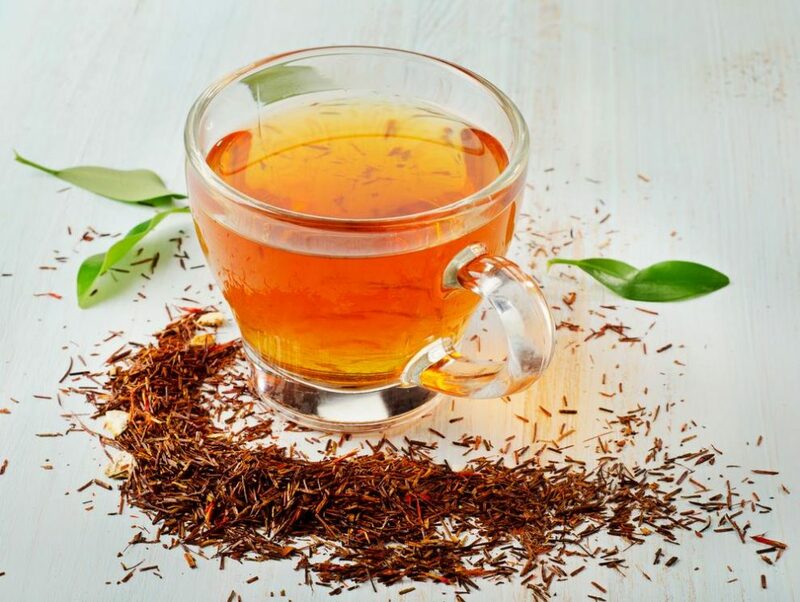 Some of the rarely reported side effects of red rooibos tea include the elevation in liver enzymes which can lead to liver illness and stimulation of estrogen hormone in females. Rooibos tea side effects are too rare hence you can take tea safely. How much rooibos tea should I drink a day? Two cups of tea per day is generally considered safe as there are no side effects of it. Red rooibos tea contains plenty of health benefits and this makes the tea popular across the globe. Some of the amazing red rooibos tea benefits include lowering the stress and blood pressure, reducing the risk of heart diseases, reduces the risk of developing certain cancers etc. The ingredients present in red rooibos tea are important for bones, teeth, skin and hence it can be taken regularly to get some amazing health benefits. Read this Article : 11 Remedies How to Get Rid of Constipation Fast With Natural ?